5 Steps to Successful Motherhood for this Generation is a guest post. If you are interested in writing for A Modern Mom’s Life, please visit my Guest Posting page. I only publish one guest post per month. Raising happy kids in this generation can be a challenge and demands different steps from those our mothers undertook. Two main things are different in motherhood in my experience. First, the world today has continuous social technology which presents challenges and opportunities in childhood and motherhood. Secondly, women represent 54% in tertiary education EU-28 (2017 EC) and 57% college graduate in the US (2015 Washington Post), and women have evolved far out shining men academically with career potential. I have 5 steps to successful motherhood that have come from either my research, and or my life experience as a mum of two. Play motherhood by your own rules. My mum was an amazing mum and of course I listen to her, but I cannot do motherhood the way my mother did. I accept that the way of doing things worked for her, but sometimes a different way is better for the life I lead today. Today I have an executive role, my own company, I live in a different country for from any of my family and one where the culture is for women not to work, so the support structure is weak. I need to do things differently, or adapted to the life we lead today. Being present and anchoring children is still as important, but the way to get there is different. There is no substitute for the right balance of care and protection. To be able to provide that as a modern mum it’s become important to outsource. These decisions were not easy at first, because my mom did it all (point 1). Outsourcing has meant: gardening, a virtual assistant, accounts and an Au Pair in our case. This gives us quality time with the kids after work and at weekends. Productivity tools. These have saved me so much time, and allowed me to optimise my business: Trello, SquareSpace, Hootsuite and Trendspotter for my technology company. As a researcher and busy Mum, when I identified what made the difference to the success of our children in the future each mum stated the same barrier. The key frustration was that the Mums I worked with told me they did not have enough time. All of the apps I used were for business, but there was nothing for Mums. So the final App that has changed my life is the one I created with mums, and for mums WhatifIhadaPA (Personal Assistant); saving me about 2 hours a day. Sense making play. I love to live a life of passion and purpose, and role model to my kids. As a modern mum in the pursuit of purpose my kids are at school or with the au pair in the day. I have learnt what I do with my kids ‘Sense Making’ and the quality of time I play with my kids is more important. Community. The social world may provide challenges with kids, but as a busy mum it provides a support structure to tap into. I have support as a Mum in groups for: mumpreneurs, yoga, executives and as a doctorial researcher. There is a community out there for every passion, and resources there to sharpen or lean new skills. These five things mean that motherhood to me has allowed me to release my passion and purpose, working a full time job, founding a tech company, running, doing yoga and creating so many beautiful memories with my family. Chantelle is blessed to be able to live out her passion and purpose to make a difference to Mums and their children’s future happiness, by giving them more time in their day. Chantelle does not lead a conventional life. She found her strength in motherhood, and embraced the multiple roles that brought value to her family and risked everything to fund her tech company. Chantelle is a Mum of two, a wife, and expat and lives in Switzerland. She is the founder of WhatifIhadaPA (Personal Assistant) an App that aims to save Mums 2 hours a day. She has completed her doctorate, runs a successful blog about topics including running, yoga, kettle bells, food, tech, travel, childhood Talent Development, mindfulness and lifestyle. 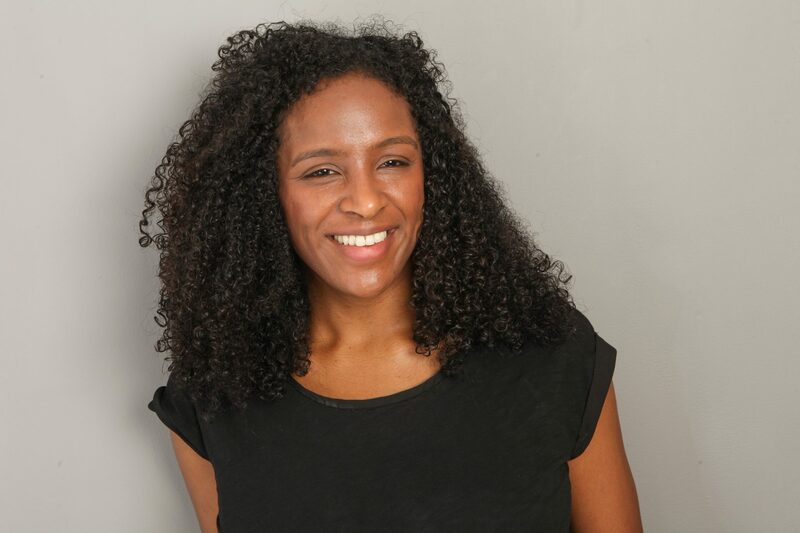 Chantelle leads with passion that stems from her Doctorate research into childhood development, and what correlated to their happiness in adulthood. Chantelle offers technology, tools and community that support that one goal. Do you have any steps to successful motherhood to share with us? If so, leave them in the comments – I am always looking for inspiration!